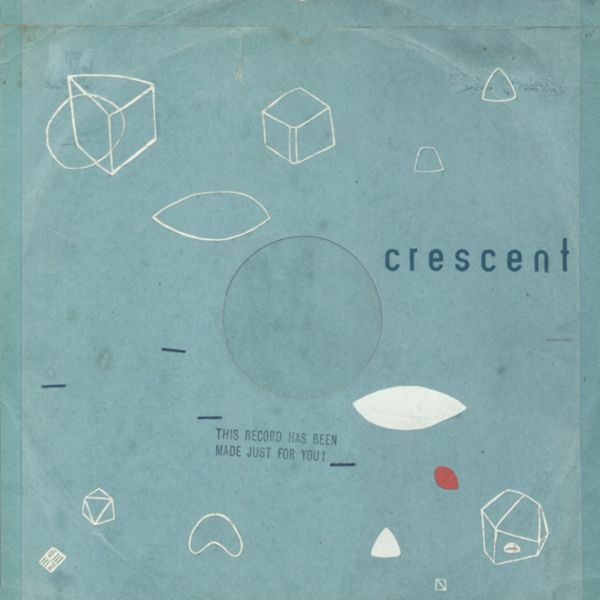 Crescent first came to light in the mid-'nineties, emerging from within the small but incredibly vibrant Bristol post-rock scene that orbited around the tiny Planet Records label and included artists such as Flying Saucer Attack, Movietone, Third Eye Foundation, Amp, and Foehn. Intensely creative whilst individually quite distinct, these artists shared both an attitude of collective independent energy and a desire to piece music together in new ways. Currently a four-piece with occassional outside contributors, Crescent includes members of both Movietone and Flying Saucer Attack. 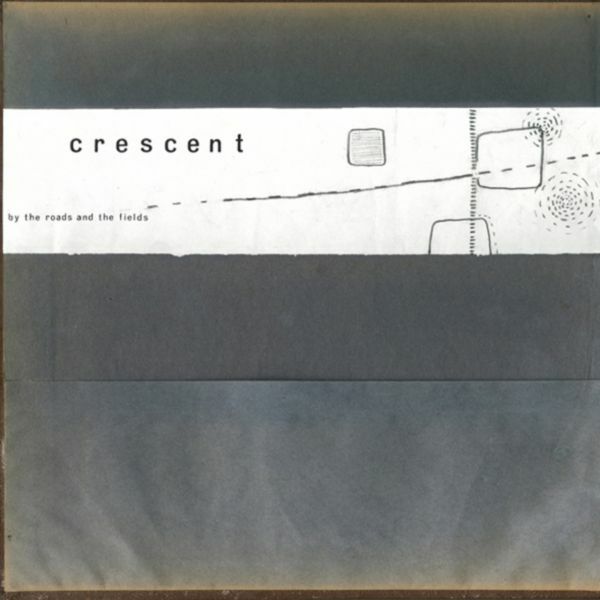 Far from prolific, Crescent's few releases have appeared sporadically and with very little fanfare. Although they have been active for nearly 10 years, 'By The Roads And The Fields' (released on FatCat in June 2003) was in fact only their fourth album. From the shambling, lo-fi rage and sprawl of their earlier recordings on Planet, to their experiments with tape loops and electronics ('Electronic Sound Constructions', released on Domino imprint, Snapshot in 1997), the band have increasingly refined their craft whilst remaining true to their own idiosyncratic takes on production and recording techniques. A second album for FatCat, 'Little Waves' was released in July 2007.